A mere block south of Coors Fields in Denver is a not-so hidden gem of the downtown area. 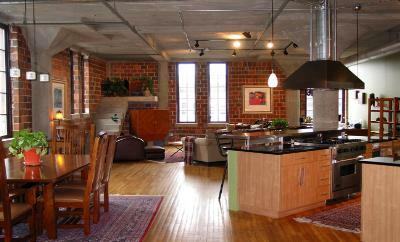 Rocky Mountain Warehouse Lofts are everything you would think a renovated and converted warehouse loft should be. It was built in 1931, one of the last buildings constructed after the Great Depression and before the next wave in the 1980’s. Once it was a merchant’s paradise and housed a wide variety of different types of businesses and wares. It was originally called the Ideal Office Building and boasted rounded cement columns, art deco design, and terra-cotta. It has been continually used since its construction and finally converted to warehouse lofts in 1993. The building has retained much of its early 1900’s charm. There are exposed brick walls and the renovation team ensured the rounded cement columns remained a focal point. 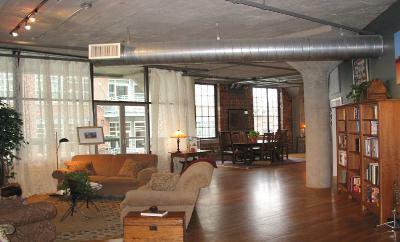 The lofts have exquisite 11 foot ceilings and beautiful oversized windows. Owners in the back loft residences also enjoy large balconies or terraces. Enjoy picturesque views of downtown Denver and the Rocky Mountains from huge scenic windows. Residents also share an exposed brick rooftop deck with views of Coors Field! 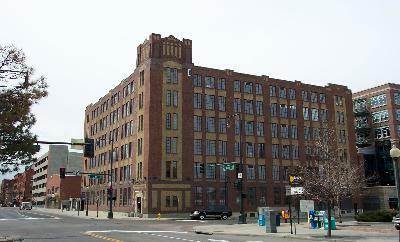 The Rocky Mountain Warehouse Lofts units range from one to two bedrooms at 1,145 to 2,141 square feet. Secured parking is available. Inside you will also discover the uniqueness each unit has to offer. Some have hard wood floors, five piece baths, and walk in closets while others have kitchen islands, a loft, stainless steel appliances and concrete counter tops. One even has a built in aquarium! Whether you want to move into a loft ready to go, or customize it to meet your needs and desires you’ll find exactly what you’ve been looking for in a loft. Located in historic LoDo, you are in a prime spot as you are walking distance from sporting venues, shopping, restaurants and bars. Feel like a great steak, then a short stroll will take you over to the Denver Chophouse and Brewery. Feel like expanding your horizons, then walk down the street to the Robischon Art Gallery and explore the world of contemporary art. If you are really ready to let it all hang out, plan an evening at Summit Music Hall and get into the punk and metal scene. The best part about living in LoDo is there are plenty of options for anyone who calls Denver home. 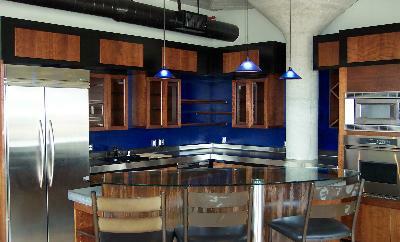 As with all LoDo locations, these units move quickly when they become available on the market. 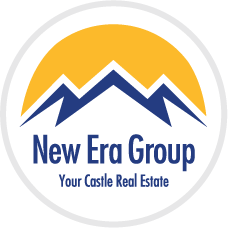 To be one of the first to get notified contact us below or call us at 303-991-9878 to get more information.